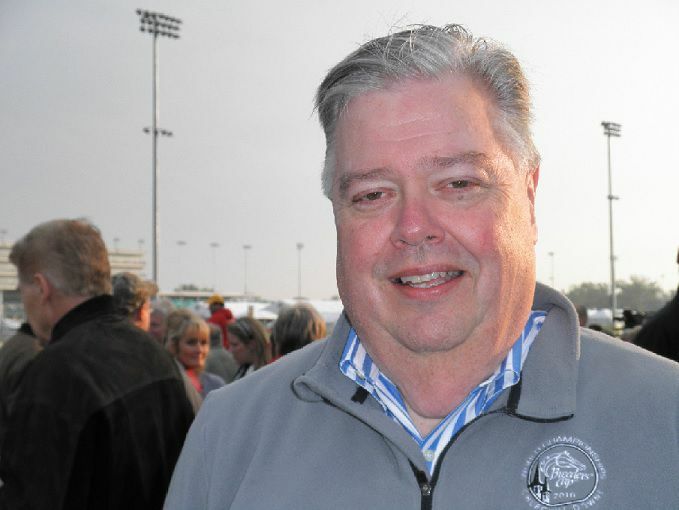 LEITCHFIELD, Ky. (WDRB) -- Kentucky is renaming a highway for the late John Asher in his hometown of Leitchfield. 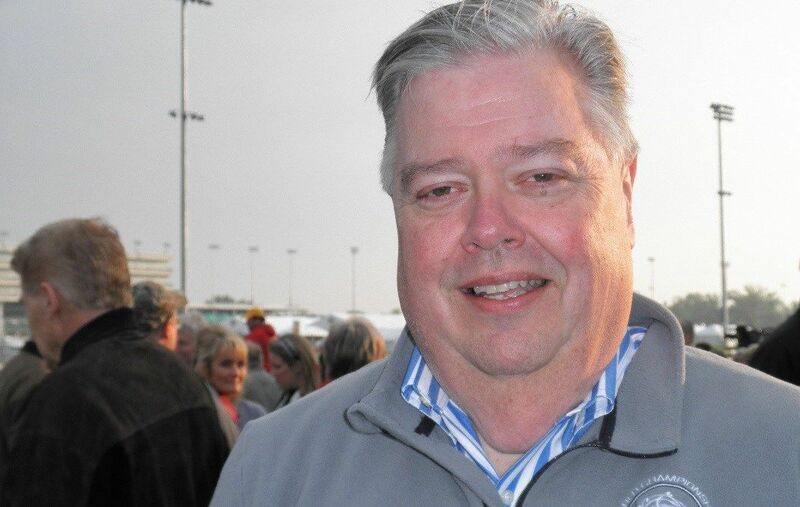 The longtime spokesman for Churchill Downs died suddenly in August 2018, after having a heart attack while on vacation in Florida. He was 62. City of Leitchfield Tourism director Ilsa Johnson says the request was made to the Kentucky Transportation Cabinet to honor Asher. The state approved renaming a section of Highway 259 North from Ky. Route 1355 to the Breckenridge County Line. It will be called the John Stephen Asher Memorial Highway. Details are still being worked out with his family, but a ceremony is being planned for 10 a.m. on June 4, 2019. 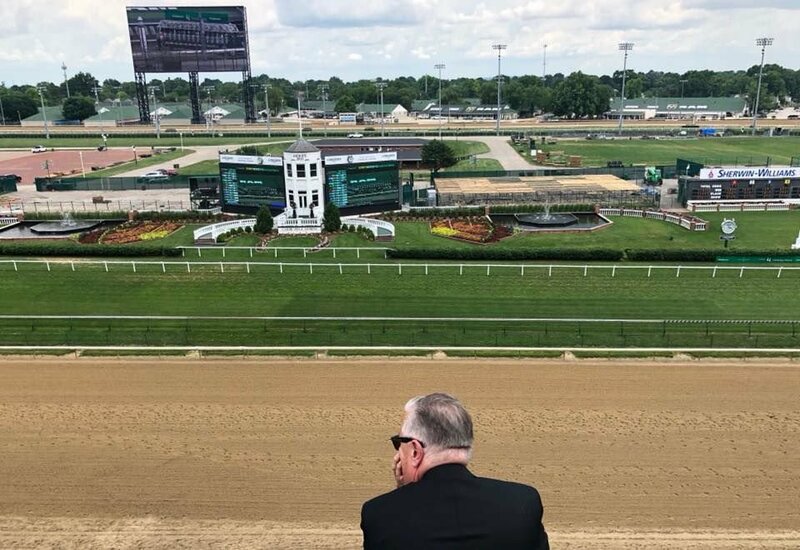 Asher was an award-winning radio journalist and proud alum of Western Kentucky University before becoming Vice President of Communications at Churchill Downs. Since his passing, Asher has been praised for his contributions to horse racing and the community. Louisville's Metro Council is considering a proposal to rename part of Central Avenue in front of Churchill Downs to honor Asher. Sales of the 2019 Woodford Reserve $1,000 Mint Julep will benefit the WKU John Asher Scholarship Fund.